We offer online specials to both new customers and regular customers. So, if you’re a new customer, please download and print the PDF coupon below and bring it with your first order. Also, if you are a regular customer, you’re not left out of the mix. We will be sending out monthly specials to our regular customers by email or text. You can sign up in the store or in the short form to the right. Click here for this month’s special! 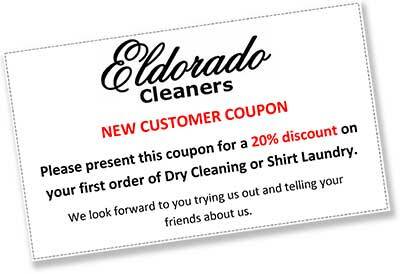 Click on the image below to download a coupon for new customers. Just put your email address in the box below and you'll start receiving our monthly specials. If you don't want to receive them any longer you can unsubscribe anytime you'd like.